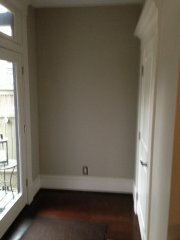 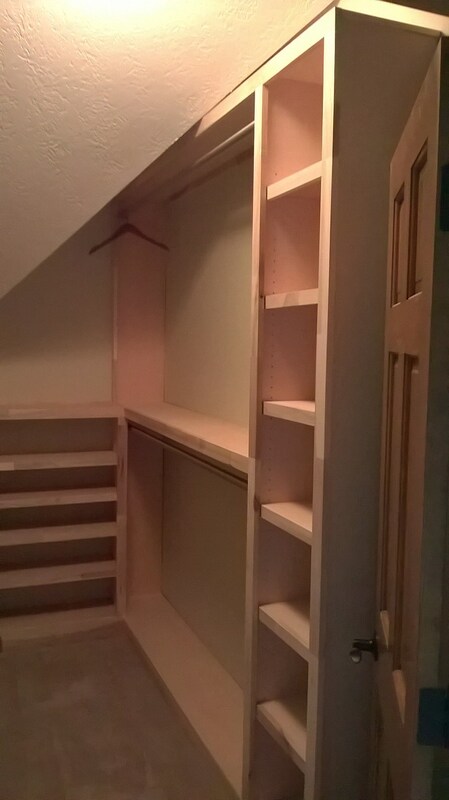 Do you have a closet that just doesn't give you the space you need? 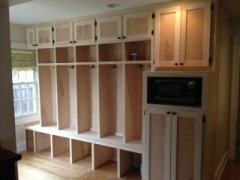 Is it completely filled and disorganized? 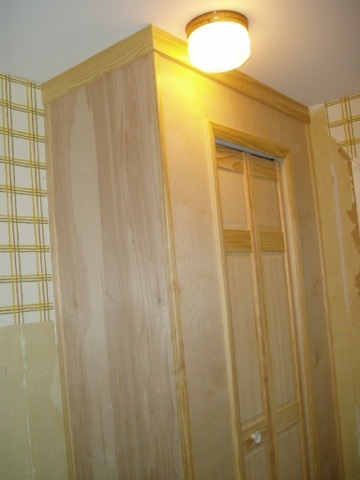 Let Dave's Carpentry take a crack at it. 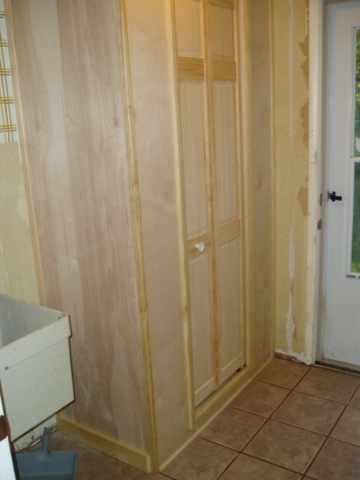 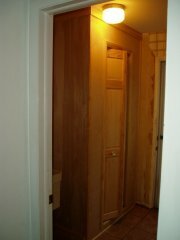 We'll design and build you a closet to satisfy your every need. 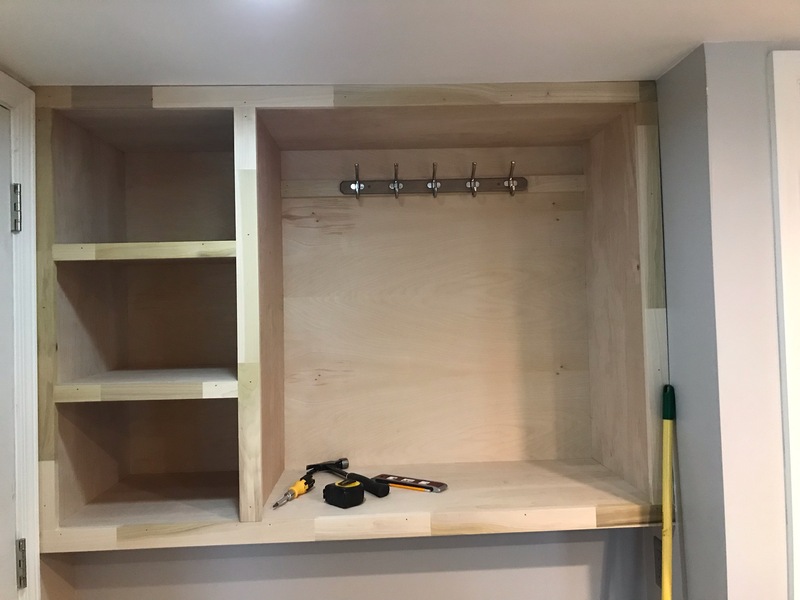 No project is too big or small for us. Carpentry is our passion and we can do it all. Why settle for anything else? 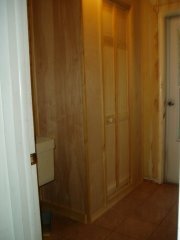 Call Dave today, our estimates are always free! 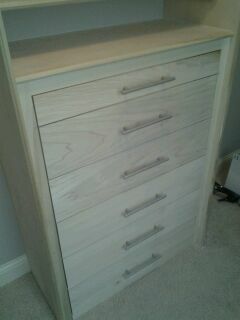 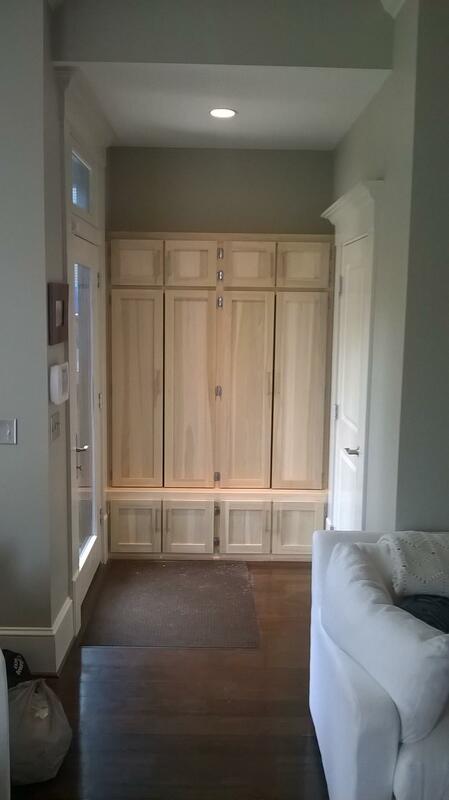 New Closet Cabinet & Storage for a home in Hilliard. 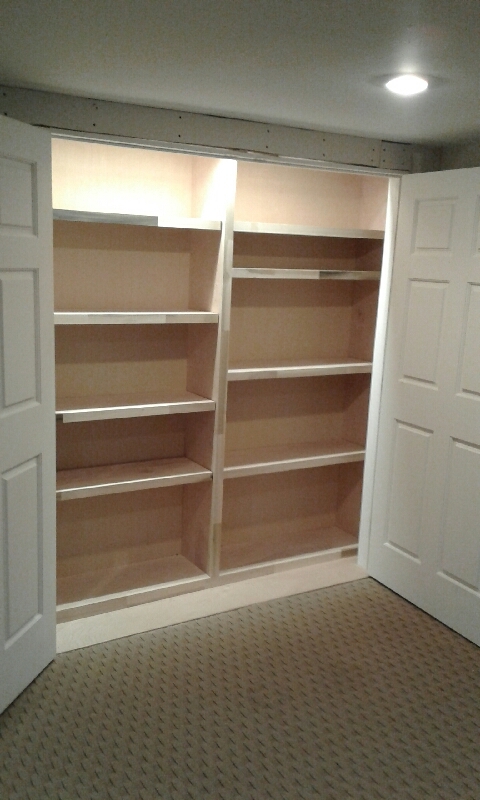 Here is a new custom built walk-in closet for a home in Dublin Ohio. 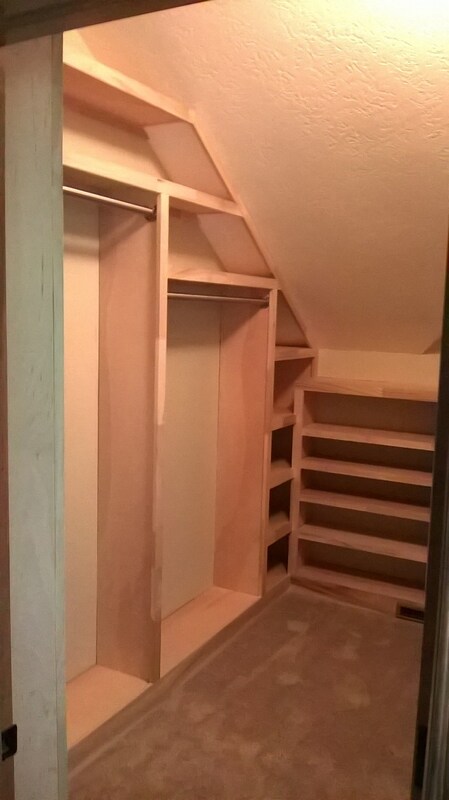 This new walk-in closet provides all the storage space you might need. Call The Columbus Carpenter at Dave's Carpentry for your next Home Improvement project. 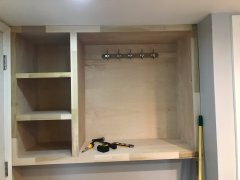 Here is a good example of some locker room style storage. 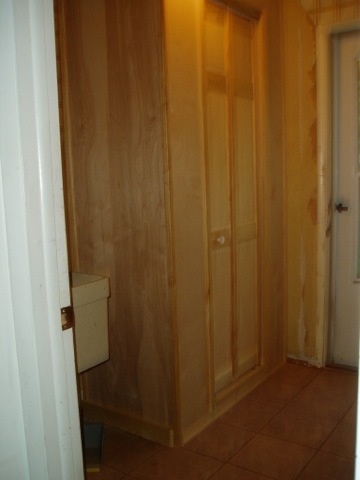 This is a home on Neil Ave in Columbus before we started work. 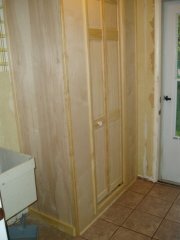 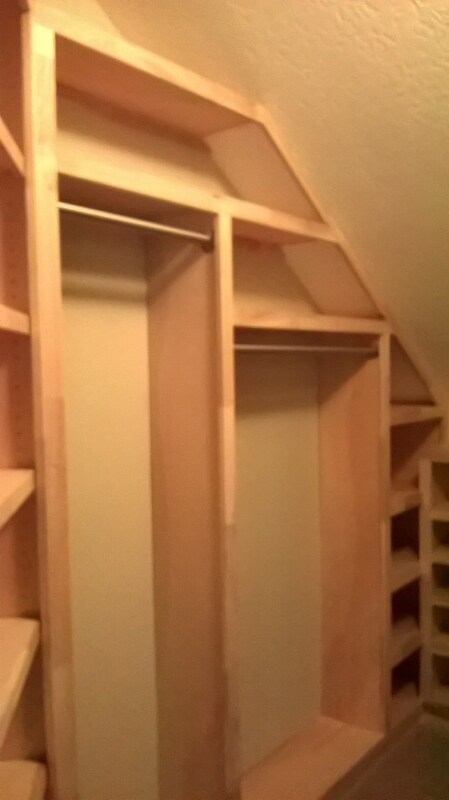 And here is the finished work, custom made closet storage by The Columbus Carpenter at Dave's Carpentry. 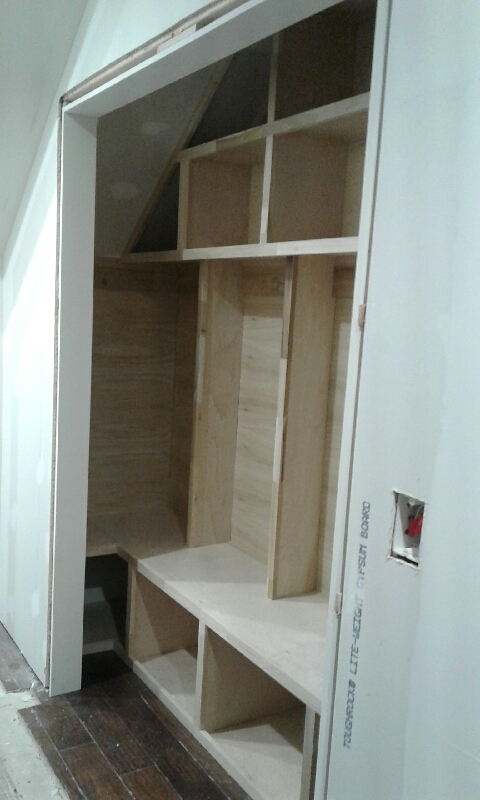 This a custom drawer system built into a closet in Lewis Center. 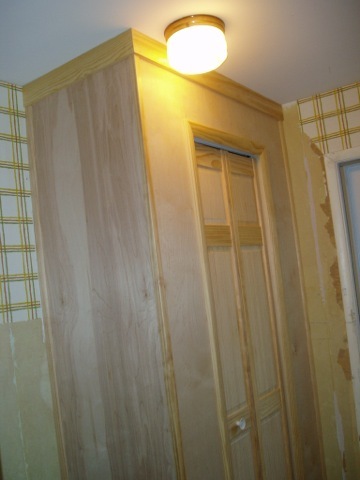 Remember to call Dave's Carpentry for all your home improvement needs.